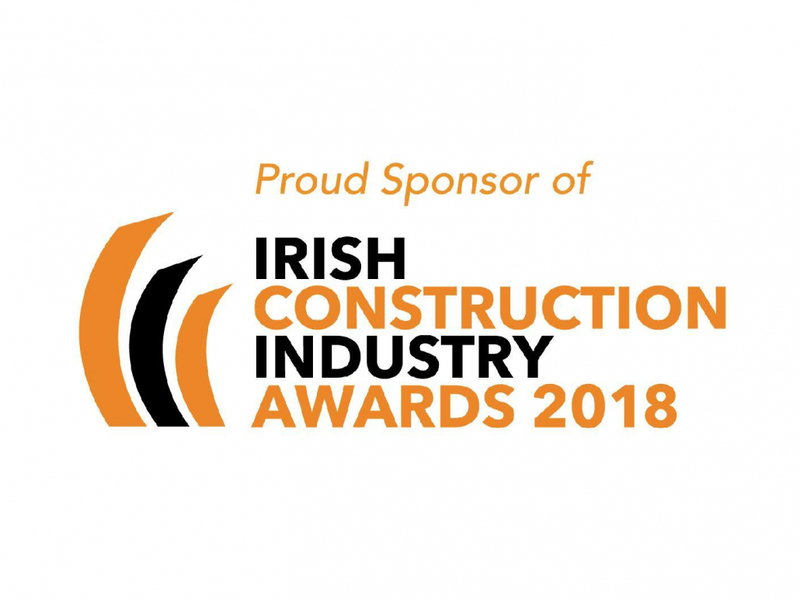 CPAS were proud to be Gold Sponsors at the Irish Construction Industry Awards held in City West on Thursday 14th June 2018. The Irish Construction Industry Awards recognises and rewards companies who strive for excellence. As the leading provider of pension savings for the construction sector, CPAS think it is fitting that our business supports such a prestigious event and it was fantastic to see so many people from the industry in attendance. CPAS would like to congratulate those that made it to the shortlist. The high standard of the competition demonstrates the excellent standards in the industry. Finally, big congratulations to the winners on the night and continued success to all who participated. *Milestone Advisory DAC t/a Milestone Advisory is regulated by the Central Bank of Ireland. If you are unsure how best to proceed in the world of pensions, our team at CPAS will be delighted to guide you. For further information please contact us at (01) 407 1400 or by email at info@cpas.ie.